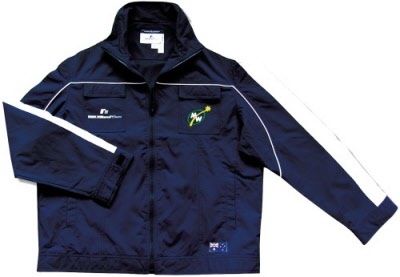 Mark's official windbreaker in BMW Williams F1 Team colors. Features the MW logo on the left breast pocket, the BMW WIlliams F1 Team logo on the right breast pocket and the Australian flag on the left bottom. Available in size S, M, L & XXL.